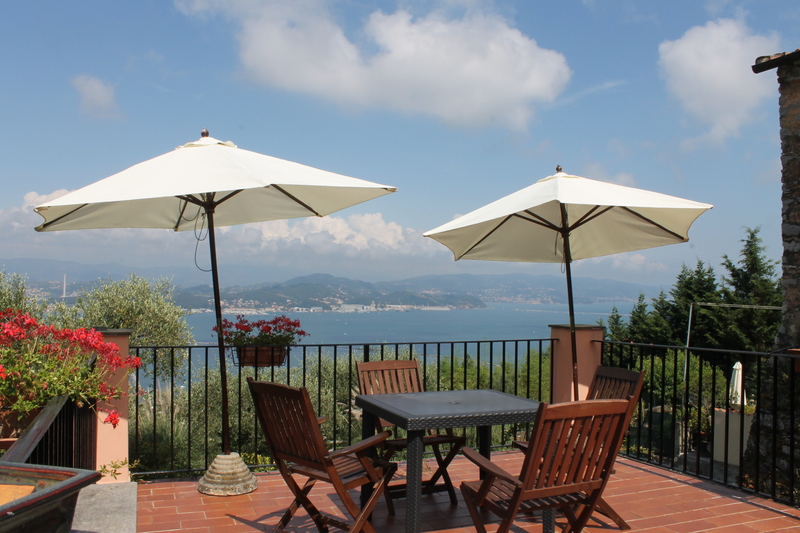 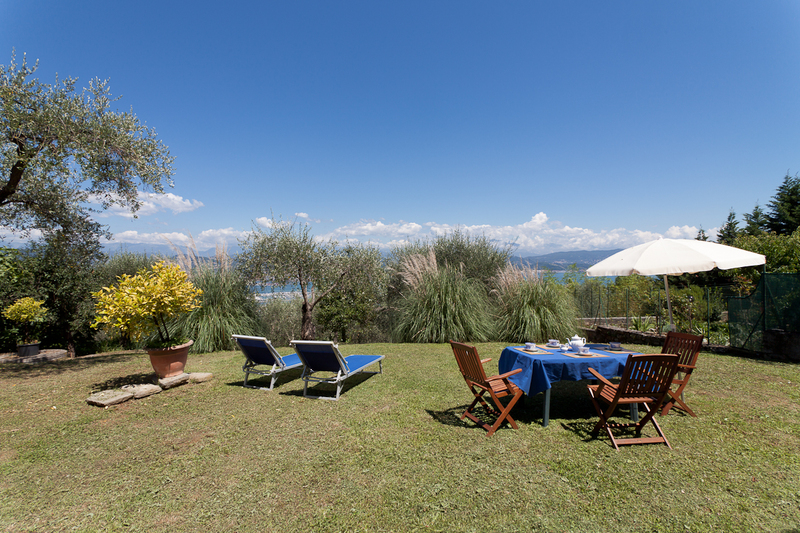 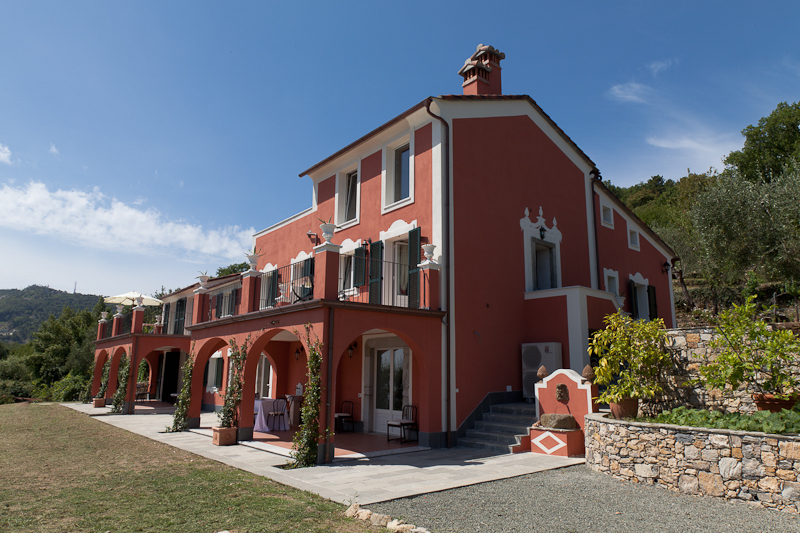 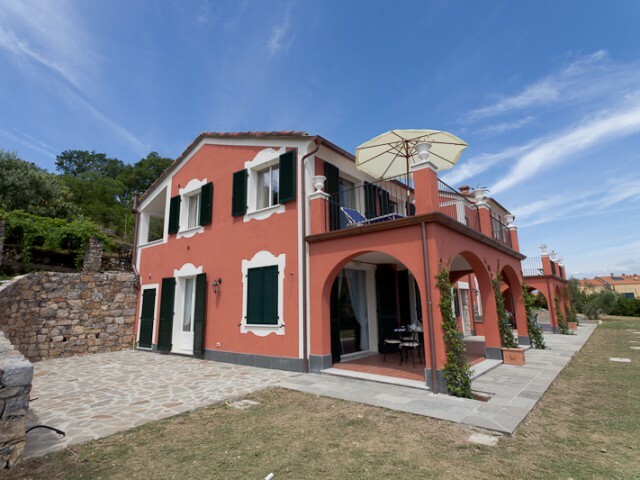 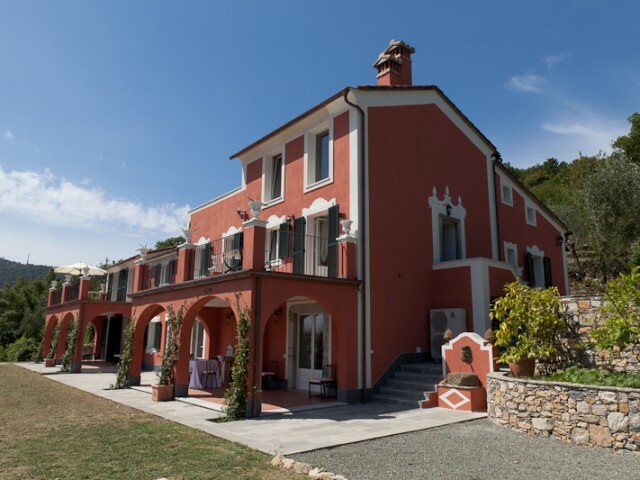 The farmhouse is composed by two structures Casale and Villa Bello Sguardo both with magnificent terraces overlooking entire Gulf of La Spezia with its unique and inimitable panoramic views and giving the name at the farmhouse. 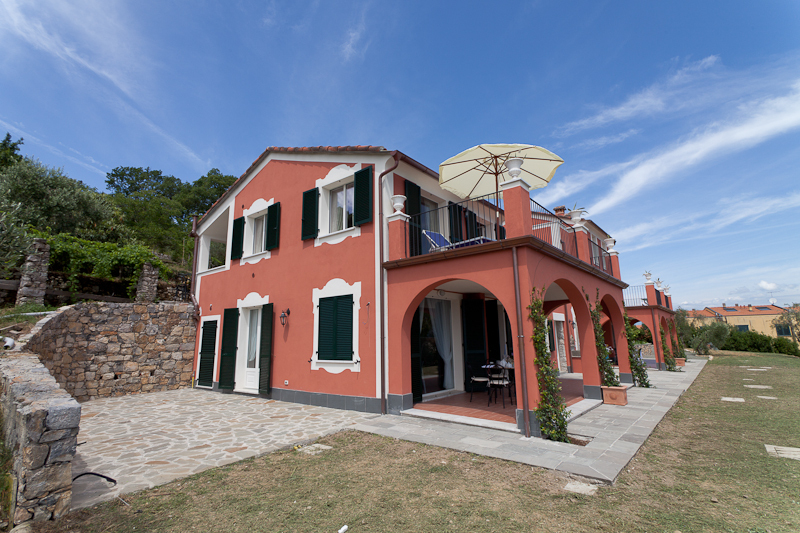 This complex is situated in a lovely location on a hill at 200 mt. 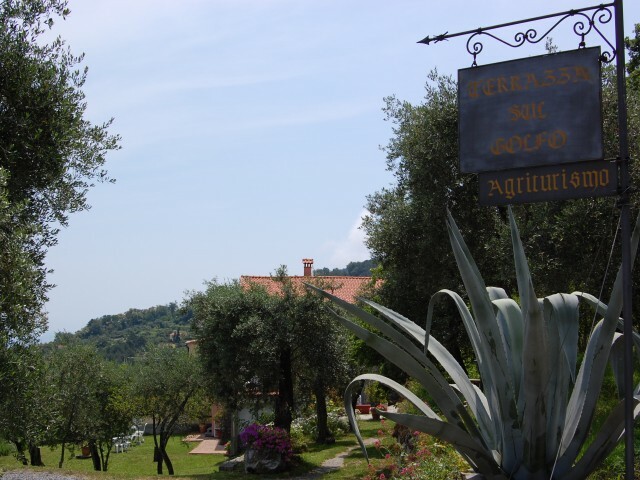 from sea level, where the land of ancient wild flavors of Liguria has remained unchanged in its most complete authenticity: an incomparable landscape. 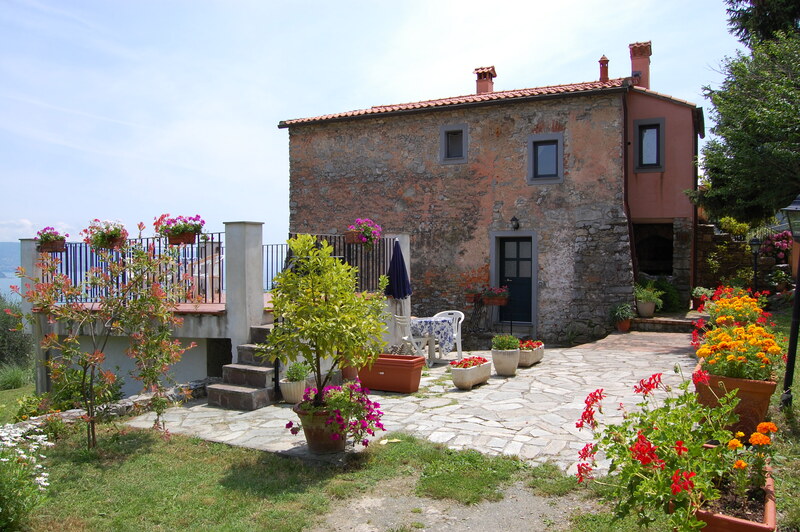 Casale has 4 apartments: Riomaggiore, Corniglia, Vernazza, Portovenere. 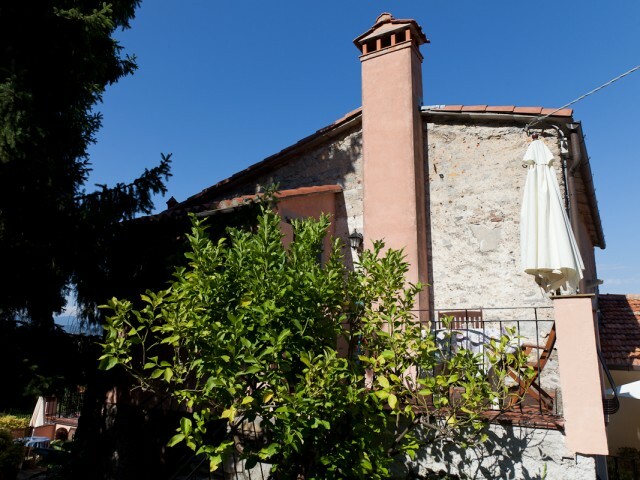 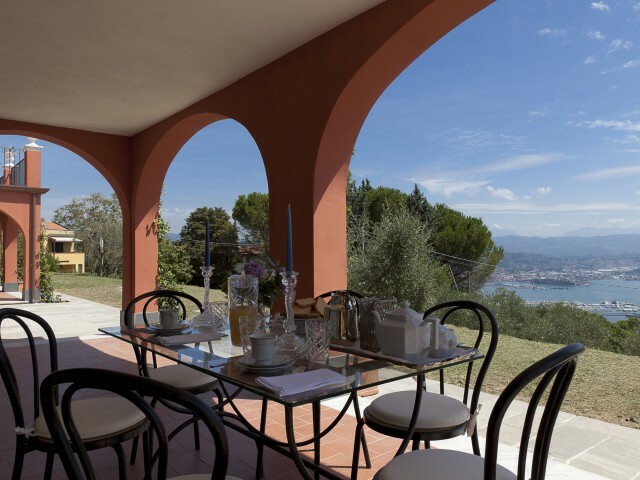 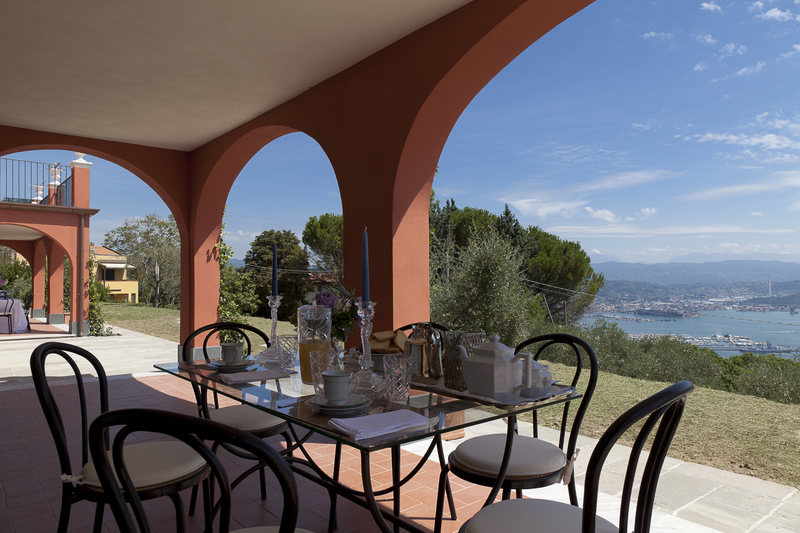 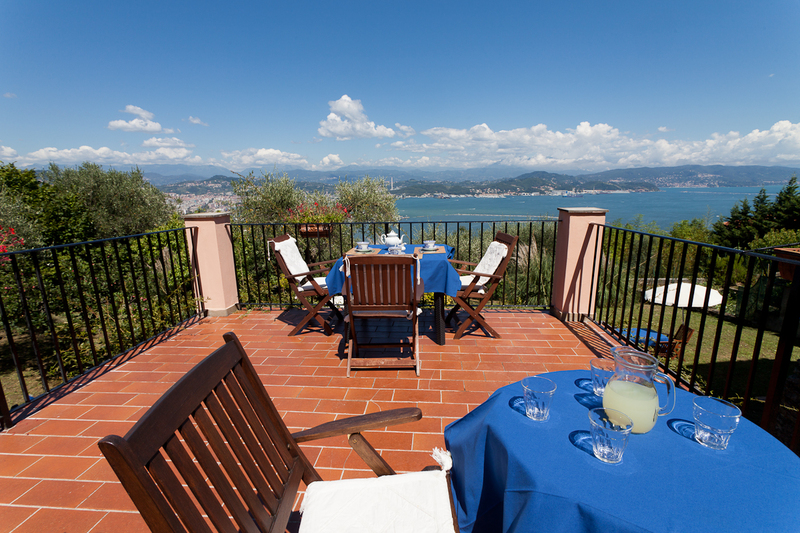 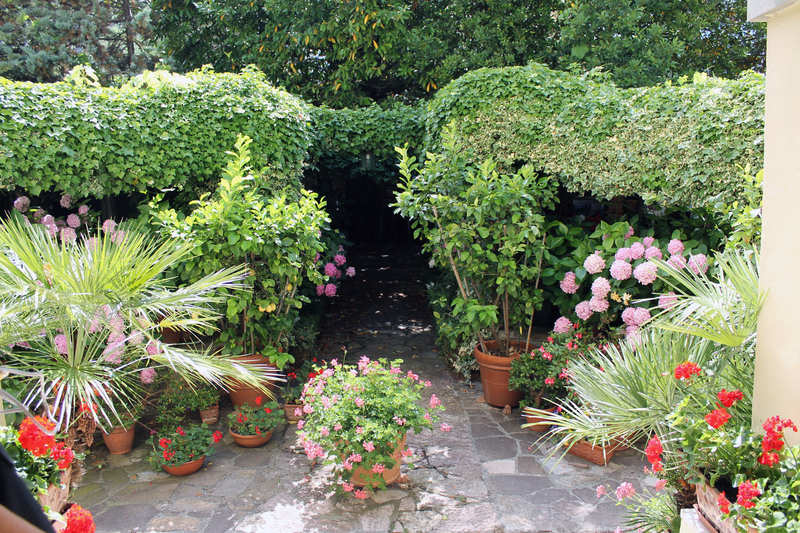 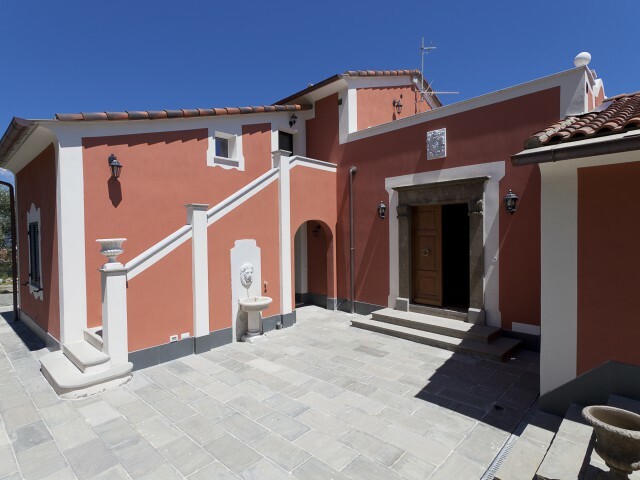 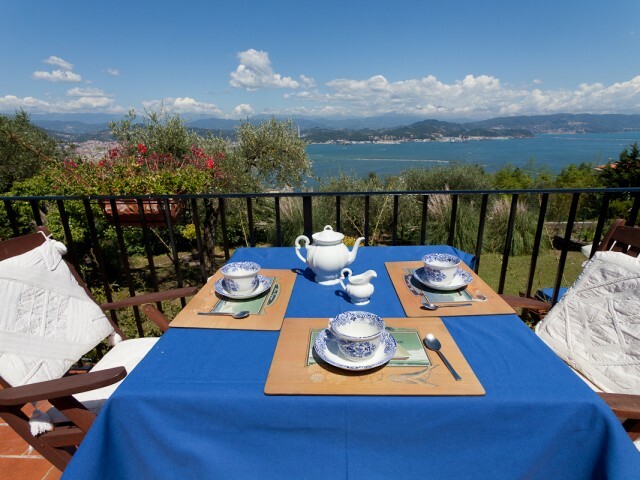 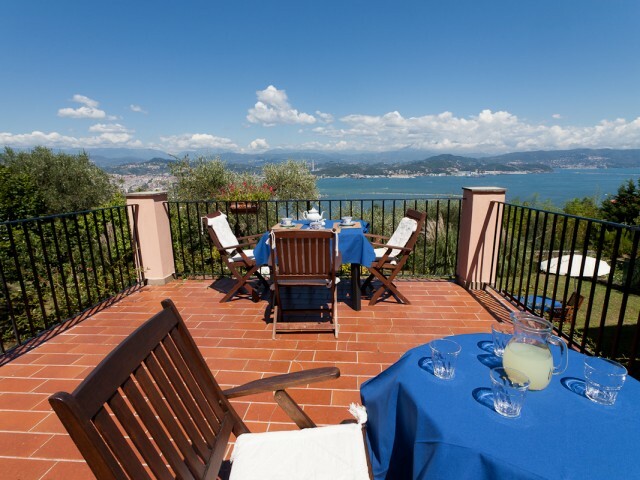 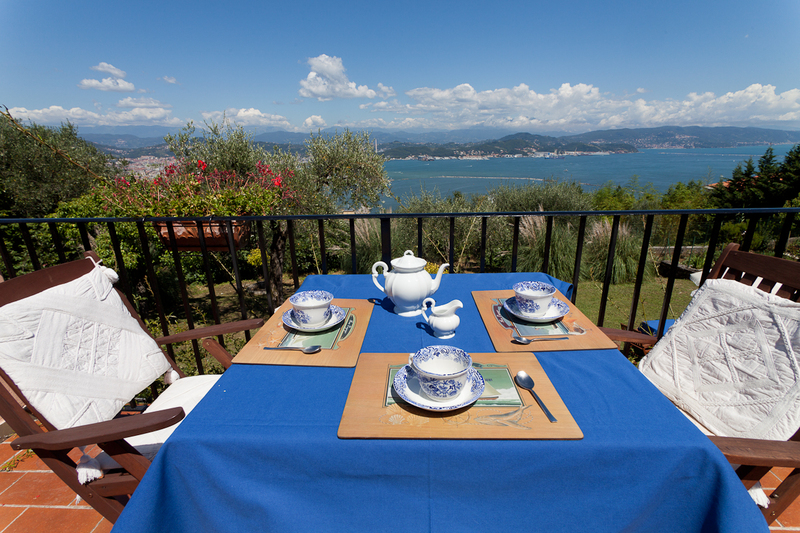 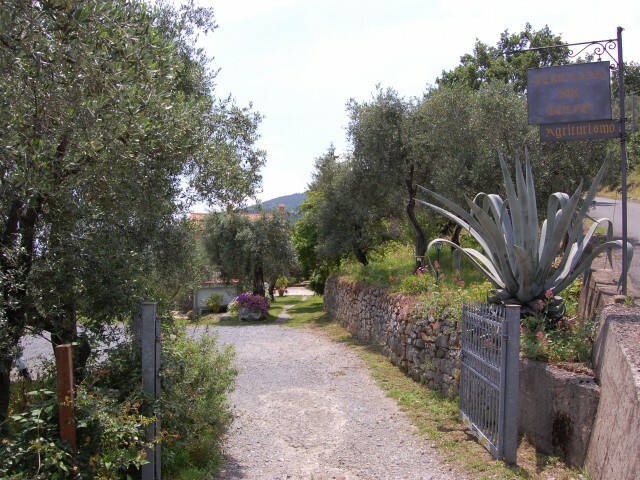 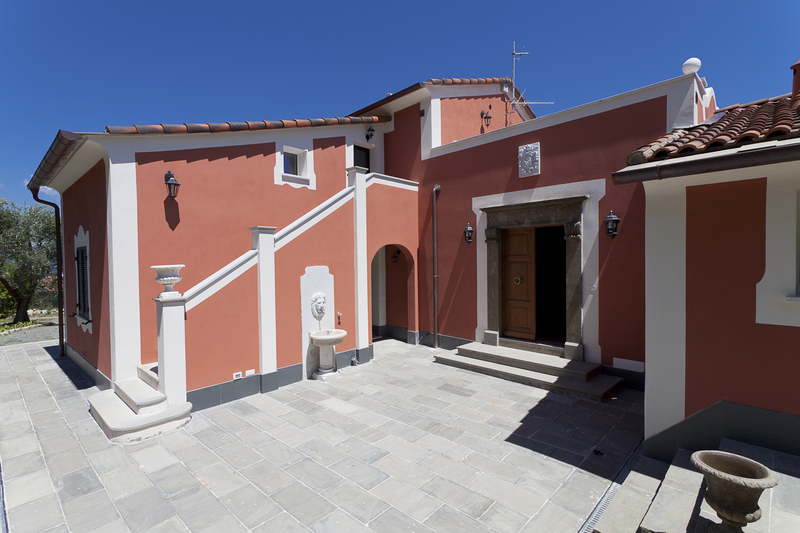 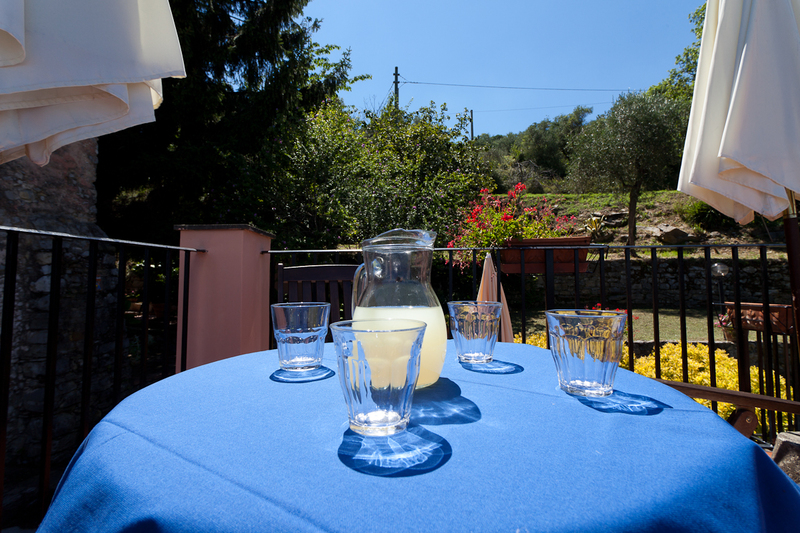 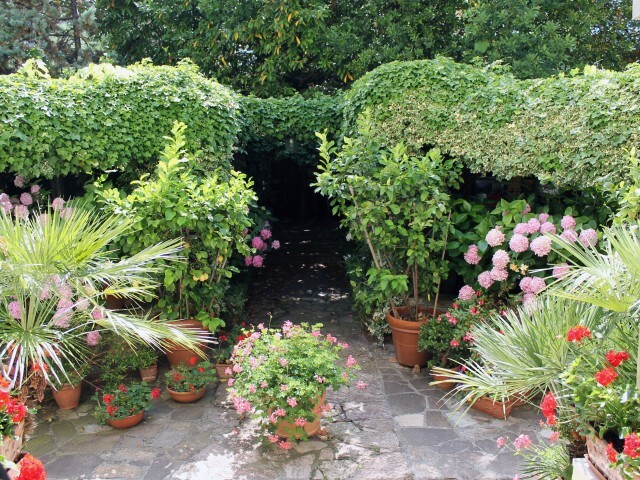 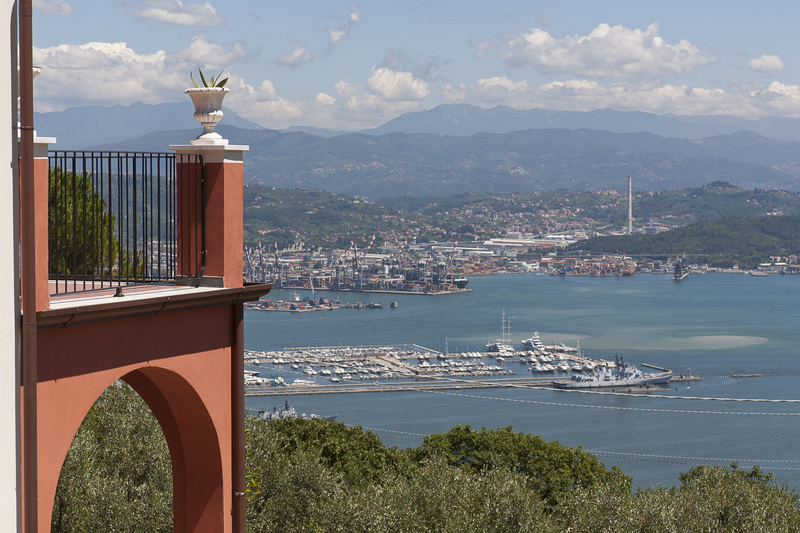 Villa Bello Sguardo has 7 apartments: Eco del Mare, Tramonti, Venere Azzurra, Baia Blu, Tellaro, Schiara, Caletta. 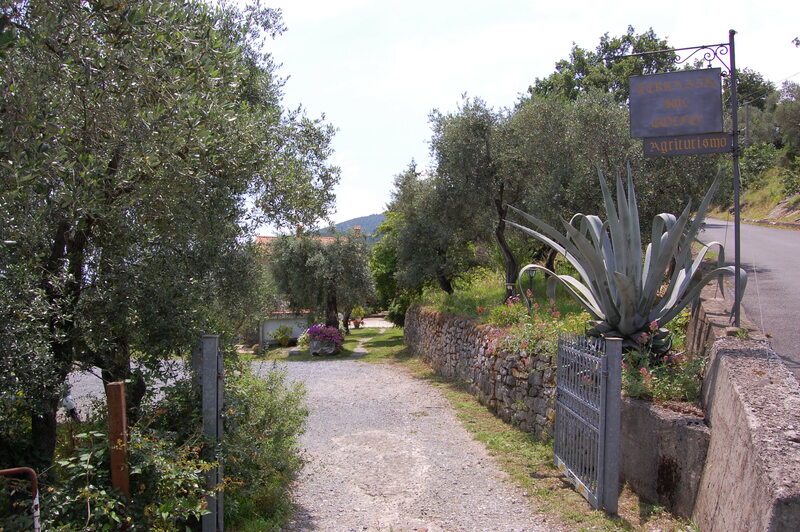 The company has an area of 130,000 square meters and its highest part is situated in the National Park of the Cinque Terre, olive groves (about 80,000 mq from which we produce Olive Oil EVO DOP) and vineyards on terraced stone walls and woods, the extent of which reaches up to the highest peak of Mount Parodi (about 1000 meters high above sea level). 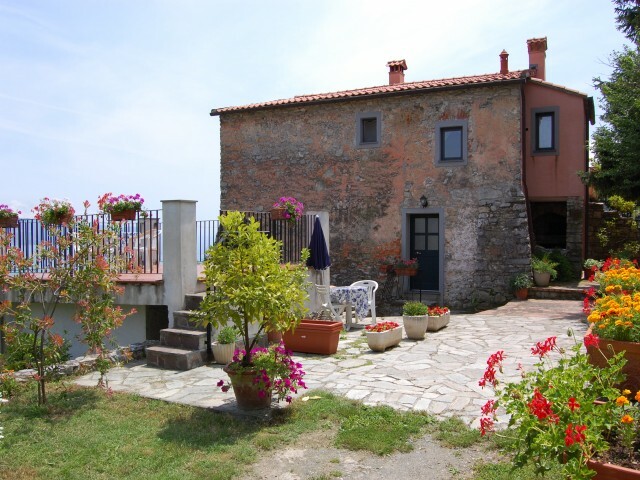 In the property there is an ancient fortress from 1400, builded by Genoa Republic, now home of the owners of the farmhouse. 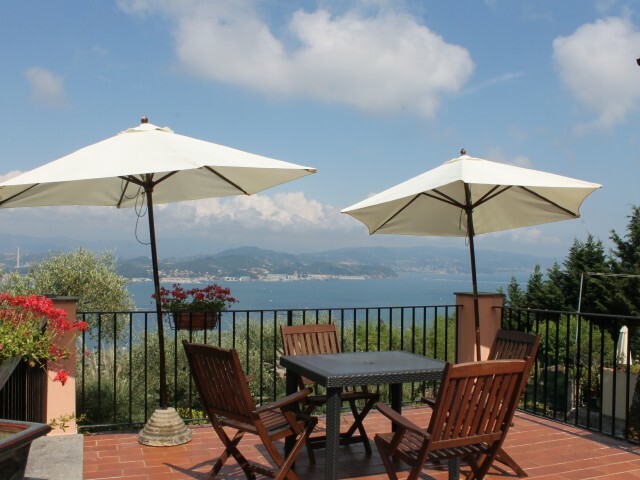 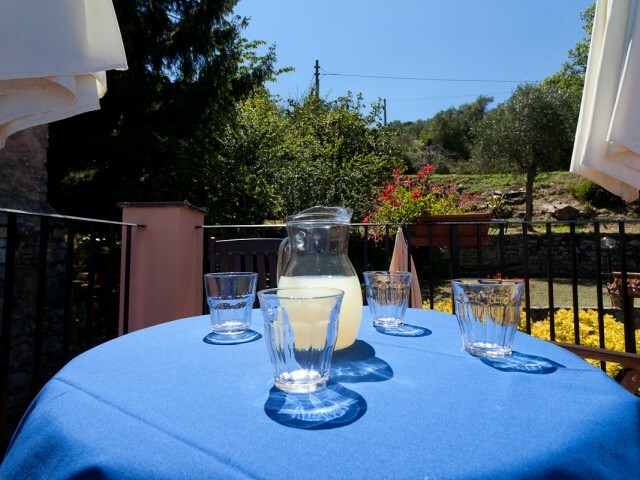 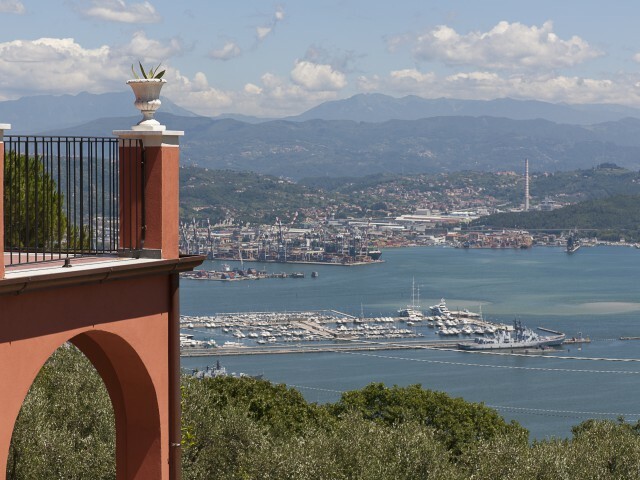 The facilities are located just 3 km from the city center of La Spezia , in a short distance there are also the beaches of Portovenere ( 15km ) and Lerici (16 km ) . 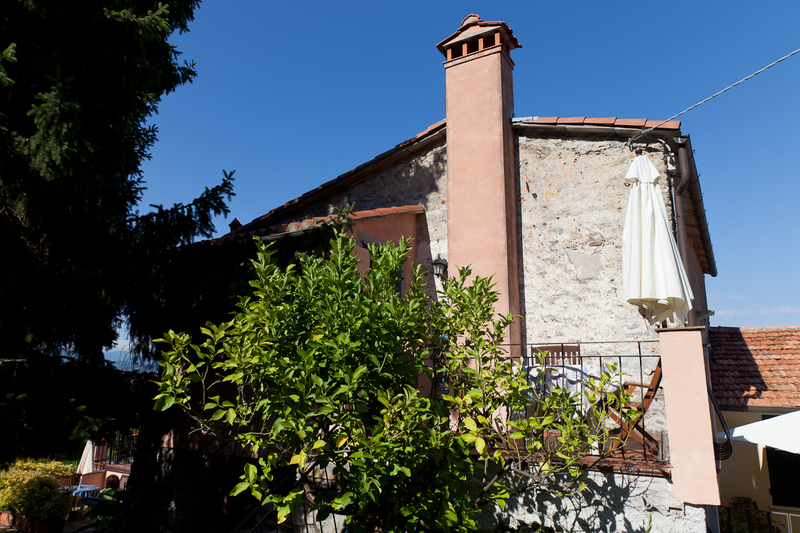 Prices include weekly cleaning and linens fro bedrooms and bathrooms, parking, barbecue, washing machines, warming-up. 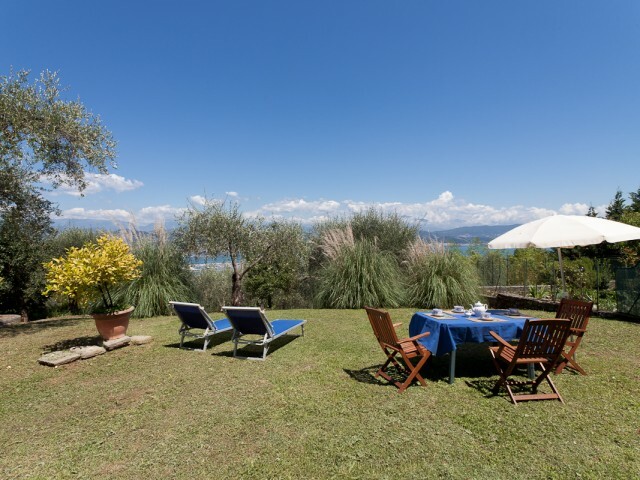 On demand daily cleanings and Baby Sitting. 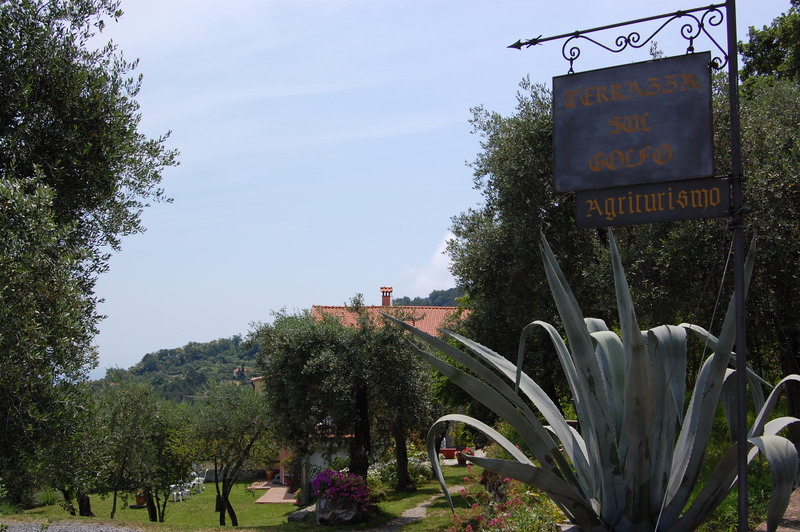 Animals are allowed with the addition of a supplement.